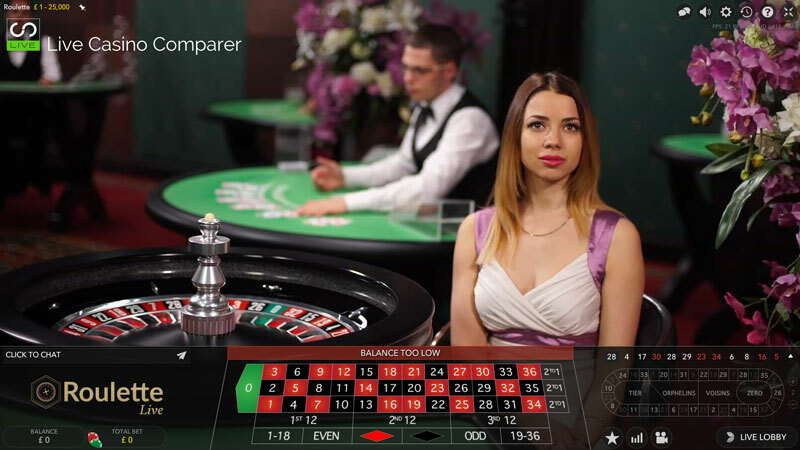 A change in Live casino software sees Intercasino offer two Live Casinos. Both have something different to offer. Check them out, you’ll be surprised at the quality of the games. 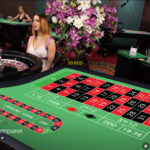 Stakes are excellent but there are no bonuses for Live Casino roulette. 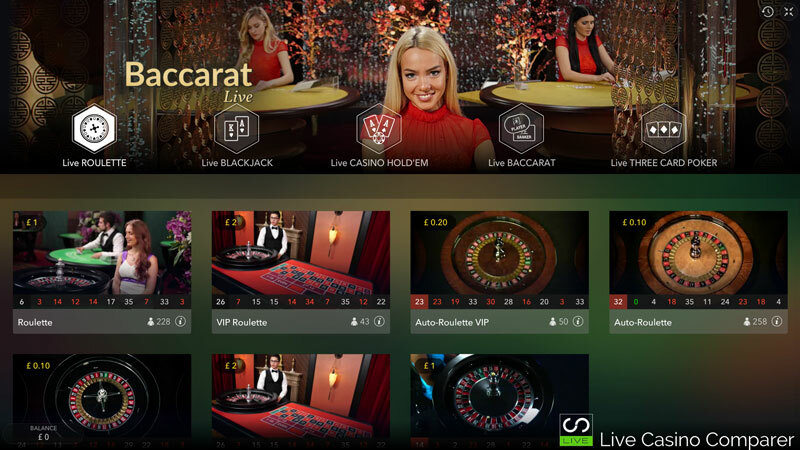 Intercasino have changed live casino providers three times in as many years and it’s hard keeping up with what they are doing. 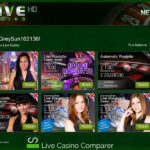 I thought their last change to Extreme Live Gaming was a step in the right direction, but their most recent change (May 2016) has seen them dump Extreme and replace it with live casinos from NetEnt and Evolution Gaming. This gives you a wider choice of games to play and two very different playing experiences from the software suppliers. 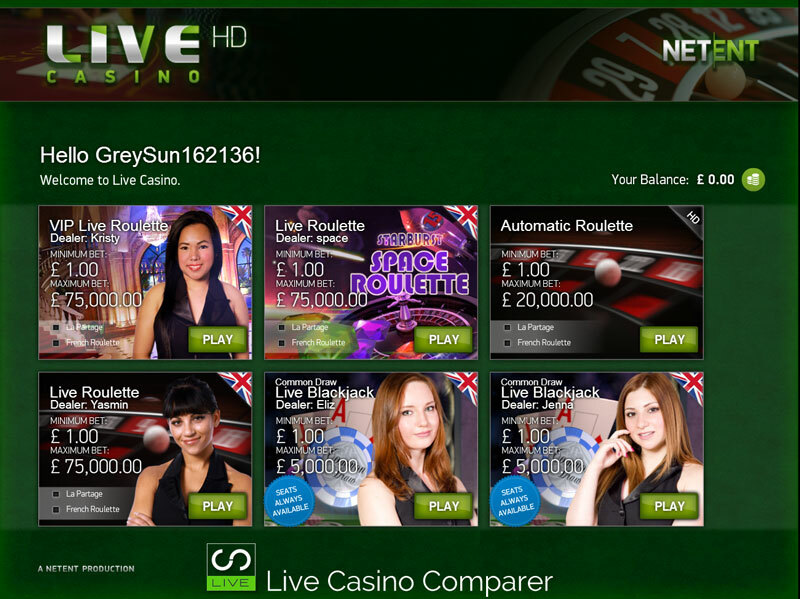 The Netent Live Roulette is European Roulette but comes with a number of different skins and options depending on your playing preferences. 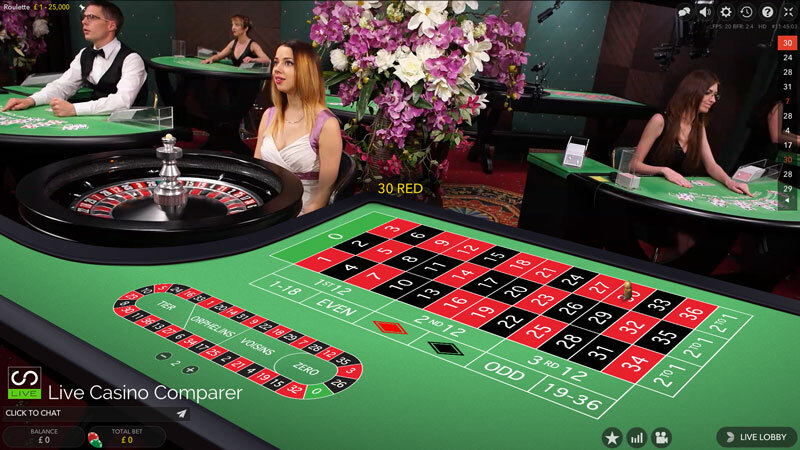 There is European Roulette and there is a normal and VIP table. Quite honestly there is no difference between the two, the stakes are the same and so are all the playing options. You can then chose to have La Partage active on the European layout. This increases the minimum stake slightly, but obviously gives you the options of half your stake back if you’ve made and an even money wager and the ball lands on zero. The traditionalist can choose to have the table displayed in French layout as well as with La Partage. A new innovation at Netent are the themed tables that appear every now and then. Normally to coincide with a major sporting event of some sort. You’ll get a football skinned game and the dealers will be dressed in costume and have the brief to talk about football. 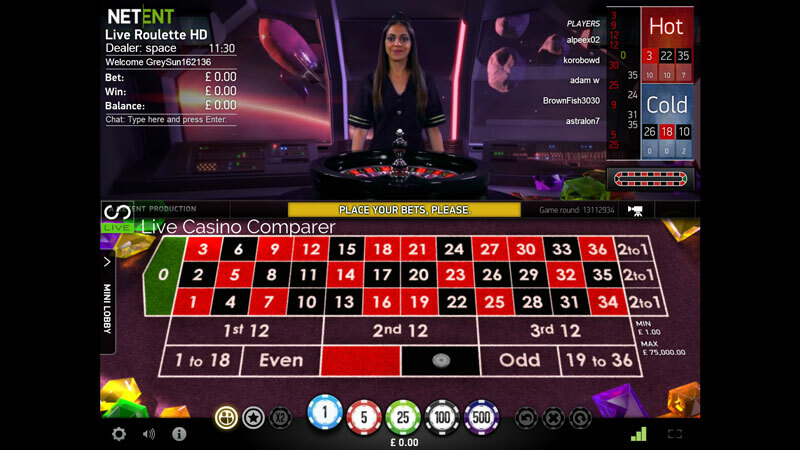 The current theme as I write this review is of Space Travel and they have used the NetEnt Starburst Slot Game for the inspiration for the graphics. 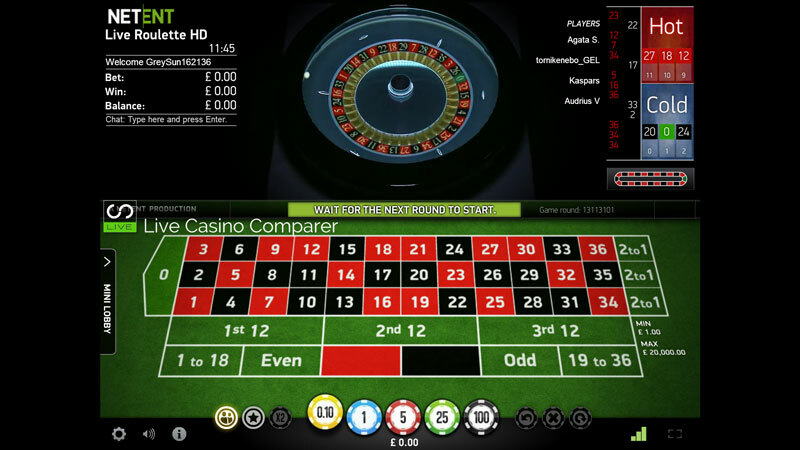 All Netent Roulette comes with a host of options when you’re at the table. There is a very detailed playing history, ability to make call bets using a racetrack feature and to save and reuse favourite bets. During the evenings there are also specific language tables with Dutch, German and English speaking dealers. 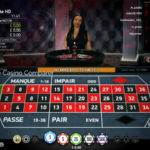 Auto Roulette with La Partage. 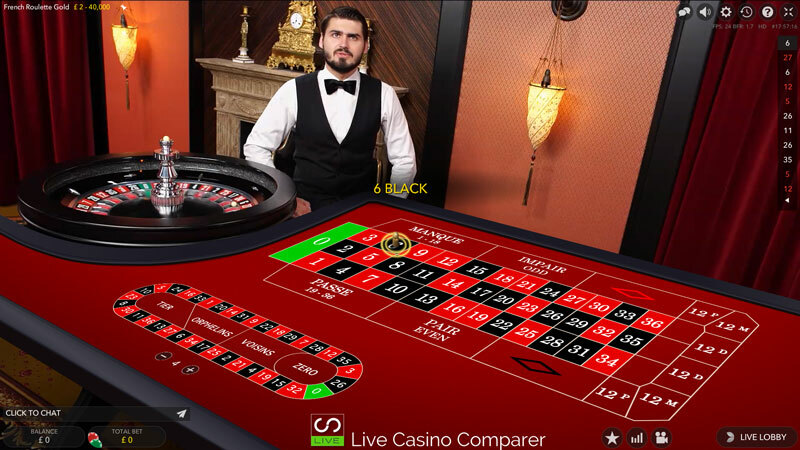 Immersive & Immersive Lite Roulette uses the latest in multi camera HD technology to give an all round playing experience. 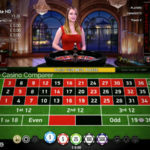 With dealer, wheel and ball close ups you’re really draw into the game, so it’s far more a playing experience than a gambling one if you know what I mean. Personally I prefer the Immersive Lite, as you get to see a table and a wider view of the dealer. I find the full Immersive roulette a bit claustrophobic. 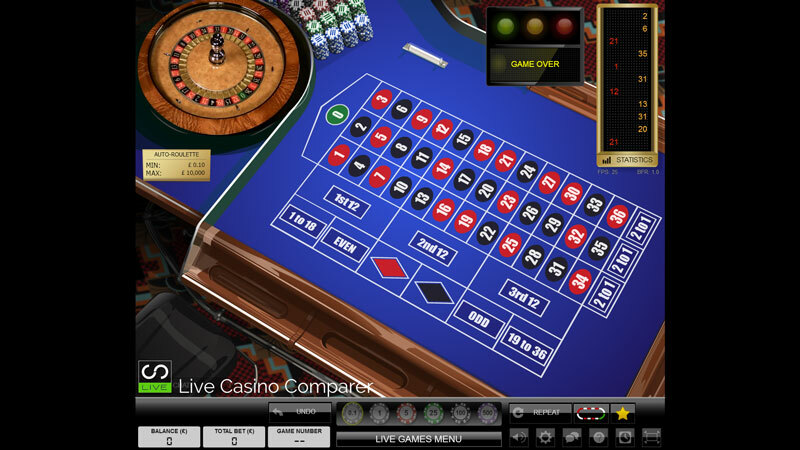 The VIP Roulette and French Gold Roulette tables are the standard offering from Evolution. 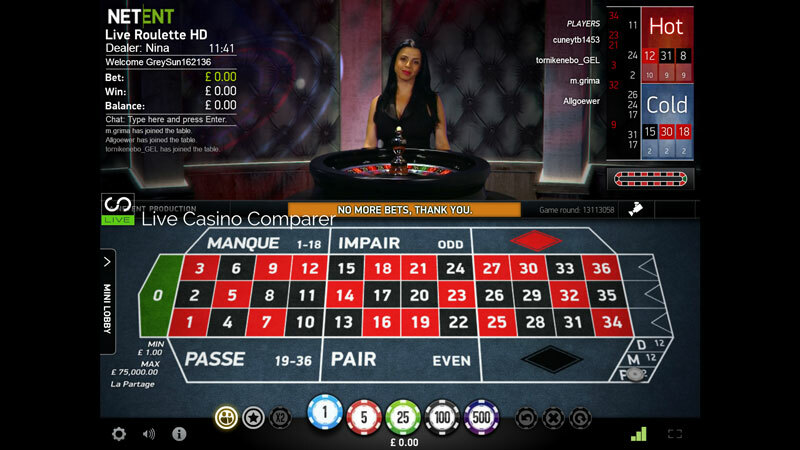 French Gold has La Partage as does one of the Auto Roulette tables for those that like a quicker game. 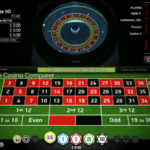 It’s surprising how popular Auto Roulette is and I’m always amazed when I go to land based casinos how popular the Auto Roulette is. Plenty of banking options are provided. Intercasino uses the Ecash payments system which generally means withdrawals are processed quite quickly. A full list of all the payment methods is displayed above. 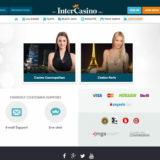 Intercasino is one of the more respected online casinos on the web. 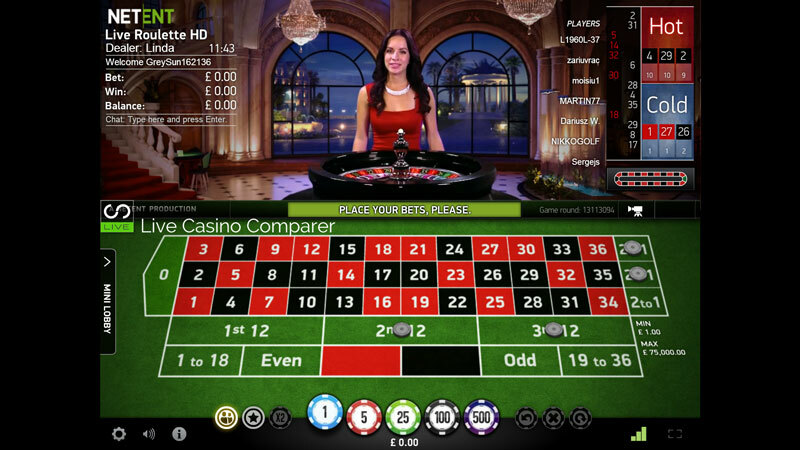 It’s been in existence since 1996 and holds a gaming license issued by the Lotteries & Gaming Authority of Malta. 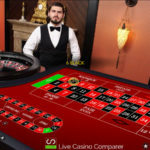 Unfortunately there are no bonuses for Live Casino games at the moment. 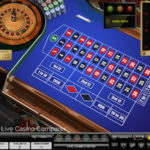 There are some issues with the casino software that need to be resolved before bonuses can be offered. Loyalty points are on offer though and these can be accumulated every time you place a wager. 100 points allows you to redeem £1. As you come to expect these days support should be available 24 x 7 and I certainly expect to be able to talk in real time via chat. 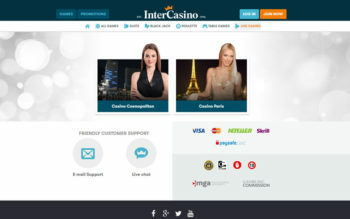 I’m happy to say that Intercasino have both and when I’ve used chat they were responsive and very helpful. 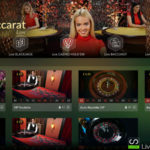 I really like the the two live casino that Intercasino has to offer. The range of Roulette tables across bot is impressive and the stakes start low and go high, so that will keep everyone happy. 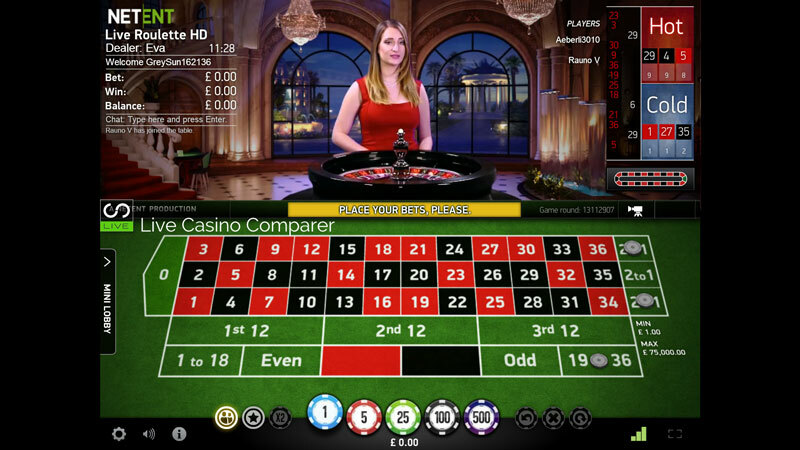 If you want basic European roulette then this is as good as anywhere to play. Unfortunately bonuses are not available on live games.